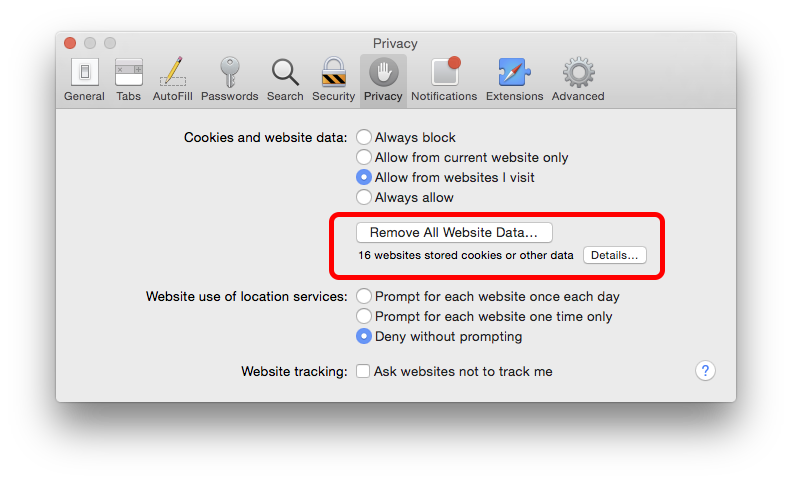 I am trying to manually delete the cookies for Safari on Mac OSX Yosemite 10.10.3. I have done this with Chrome and FireFox before (you simply locate their cookie files and delete them). But I seem to fail when trying to do it with Safari. I don't understand the full interplay, but rebooting will fix cookie retention [presumably held in cache] - that is separate from login details remembered by Keychain & also Form Values etc. I tested this on macOS 10.12.3 and Safari 10.0.3 and it works. Warning: The tests I did weren't as thorough, meaning: some of the files deleted by this script might not actually be necessary in order to achieve the removal of the cookies, you should trial-and-error your way around it to narrow it down if you like. I personally use the script 'as is', but in your personal situation that might mean you'll lose some data that you actually wanted to keep. Not the answer you're looking for? 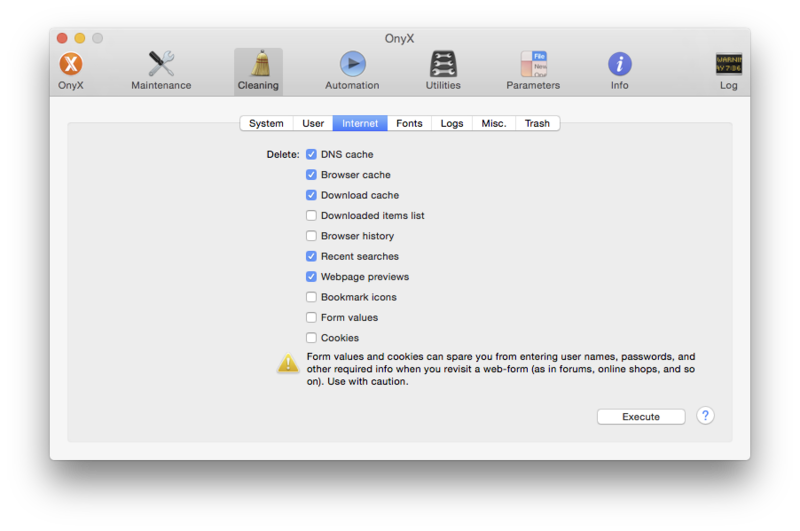 Browse other questions tagged macos yosemite safari cookies . In iOS Safari, why aren't the Facebook social plugin cookies blocked, in spite of the “from visited” option?